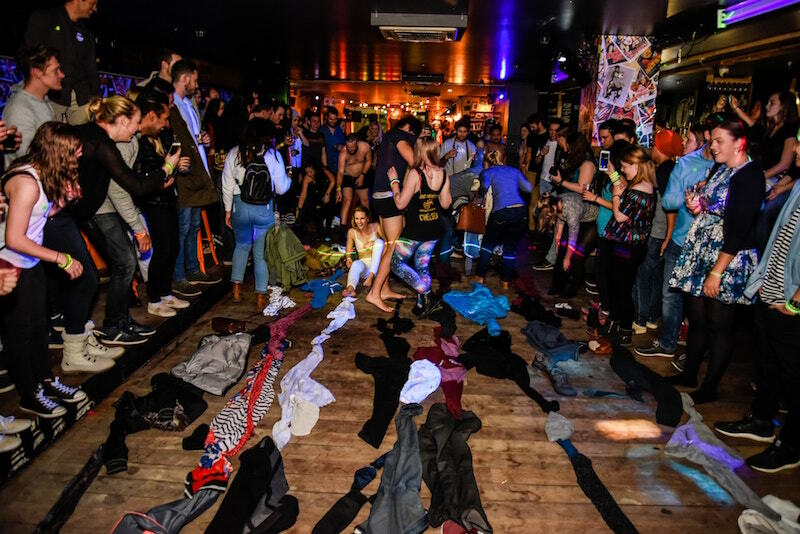 Big Night Out pub crawl is the leading Queenstown nightlife experience & they also happen to be 21st birthday party experts! Visit the best Queenstown bars & clubs while you party with your friends & our crazy crew for your 21st birthday celebration! With a professional MC hosting the night, it will be the perfect set up for 21st birthday games & party challenges! Enjoy free pizza, exclusive drink discounts in the best birthday party venues in Queenstown & meet new friends from all over the globe! Tag your mates in the free photos posted on Facebook & relive this adventure of a lifetime all over again! 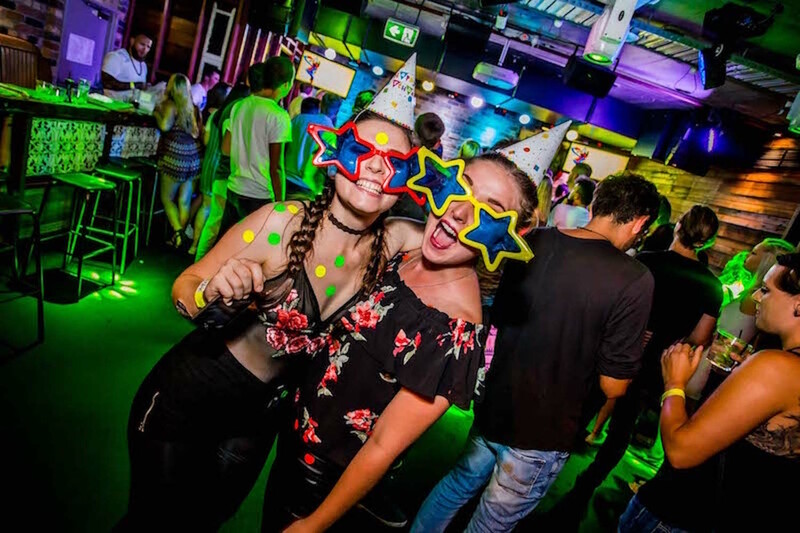 Enjoy the VIP treatment for your 21st birthday, contact one of our experienced birthday party planners today for the best deals in Queenstown + the ultimate birthday party packages! WHAT ELSE CAN OUR BIRTHDAY ORGANISERS DO FOR YOU? Our team are the Queenstown nightlife experts! 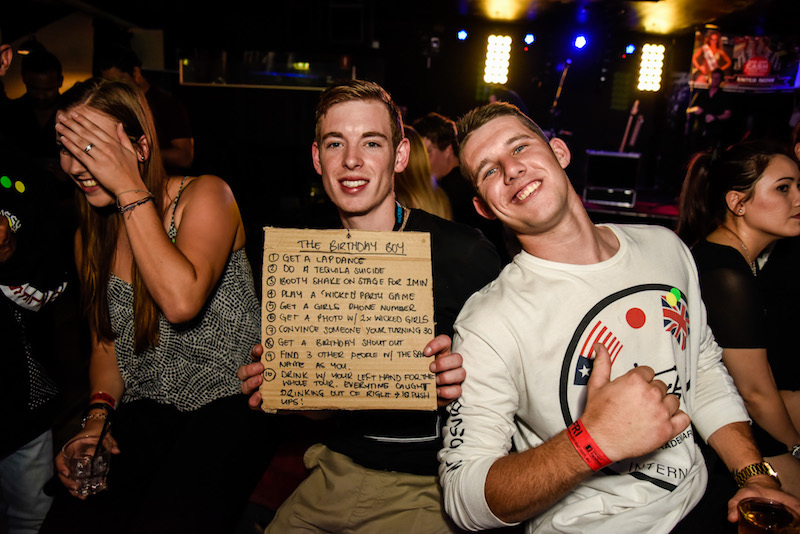 So who better to organise your 21st birthday celebration! Our talented birthday event planners can organise almost everything for your 21st birthday weekend or big night out in Queenstown, New Zealand! 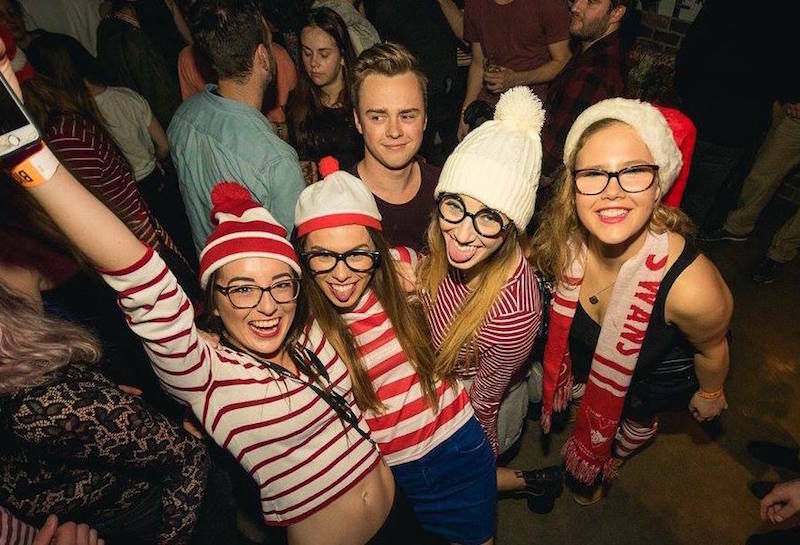 From a variety of Queenstown accommodation, day time activities, birthday party venue ideas, birthday dinner reservations, 21st birthday themes to 21st party planning!Stress less & let our team do all the hard work so that you can sit back & enjoy your fantastic 21st birthday night out in style! Get in touch with our birthday party team today on 0800 244 644 or put your details in the form below so our team can get hold of you!